I got three products this time around. All great products for when summer decides to show up. 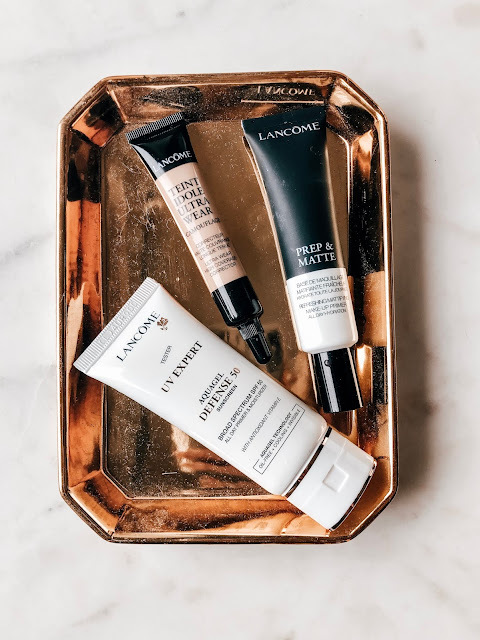 Primers, highlighters and sun protectors Oh my! I love a good primer. My skin tends to be oily and if not properly primed my make up looks terrible at the end of the day. Especially in the summer months. I was excited to try this especially because it said it was matte. The dewey look doesn't really work on my skin. 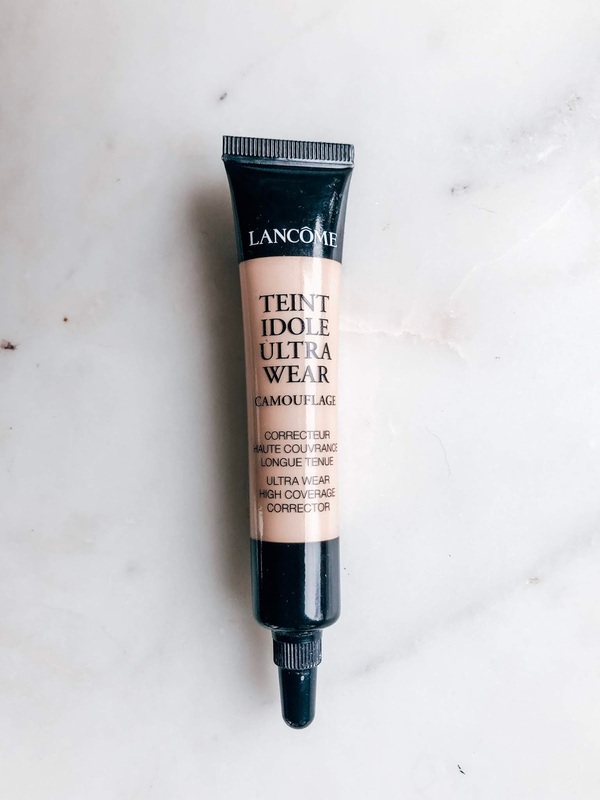 It's meant to be ultra light and oil free. The matte effect should help the foundation lay evenly and last longer. Unfortunately, I didn't think it worked very well. I think it was too heavy and did allow for my makeup to stay on in an even way all day. I do feel it was too oily for my skin. Potentially if you are a dryer skin this may work well, but it was not my favorite product. This was probably my favorite product. Anything with SPF is good for me! I don't think about putting SPF on regularly in the summer so having it built in is always helpful. 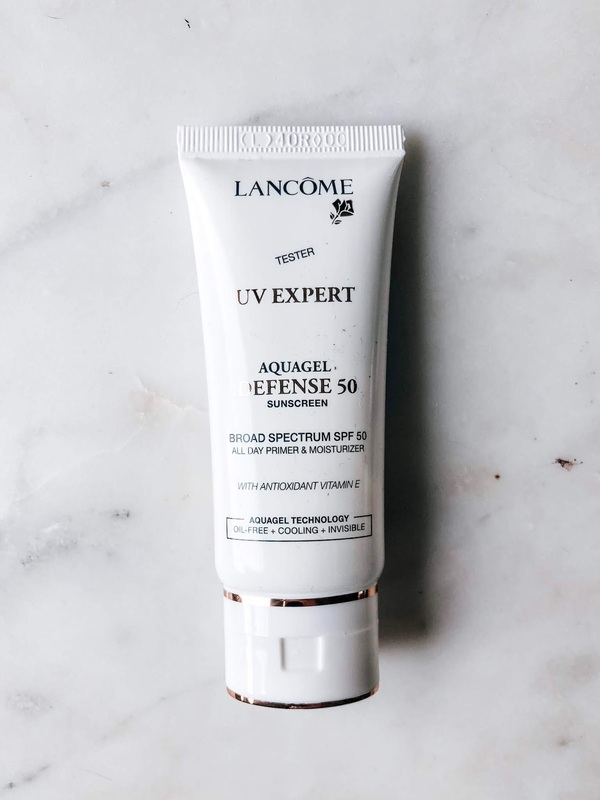 This is meant to not only protect from UVA/UVB rays but to moisturize and prime for your make up. This I loved. 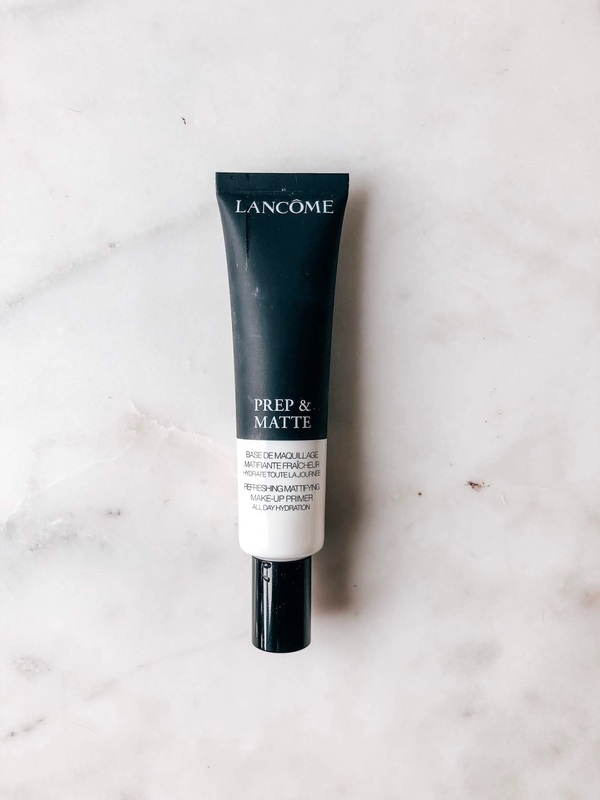 I absolutely felt this was a good primer and went on smoother and lighter than the Prep + Matte. I have used it a couple of times and felt more hydrated and that my make up lasted longer. The SPF protect is a huge bonus! I really want to like this product. A liquid highlighter seemed really interesting to me. I couldn't quite figure out to use it so it didn't mush all of my make up around. It does provide a killer highlight though, the color is beautiful! They recommend mixing it with your concealer, which I think would work better. I was putting it on after all my foundation and that was probably the mistake. I will need to play with it more.